Over three millennia have passed since that time, and as we look back though history, we can see how accurately this prediction has been realized. 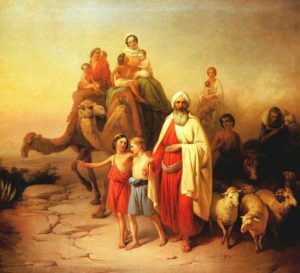 It began with the twelve sons of Jacob, whom the Ancient Egyptians welcomed to their land and initially treated exceedingly well (thanks to Joseph, who saved Egypt from seven years of extreme famine, and then made the kingdom very rich). 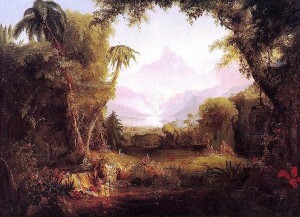 As time went on, the Israelites multiplied and prospered in Egypt. In a pattern that would repeat itself countless times throughout history, the natives started to become a little weary (and jealous) of the foreigners. Israel was soon subjugated and enslaved. This brought God’s plagues upon Egypt, and the empire was destroyed. Ancient Egypt’s decline steadily continued from that point, and it would never restore its former glory. Historians recognize three great ages within Ancient Egypt’s past; the last “golden age” was in the New Kingdom period (1549-1069 BCE), approximately when the Israelites would have been dwelling there. Once Israel left, Egypt’s greatness would soon evaporate, and it would be nothing more than a vassal for the rest of its history – to Assyria, Babylonia, Persia, Greece, and Rome. 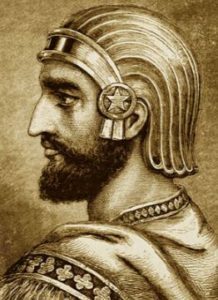 When Persian attitudes towards Israel started to turn sour, the Greeks under Alexander the Great quickly became the new rulers. Jews and Hellenists enjoyed very good relations for some two centuries. In the 2nd century BCE, the Seleucids (Syrian-Greeks) attempted to totally assimilate the Jews into their culture. 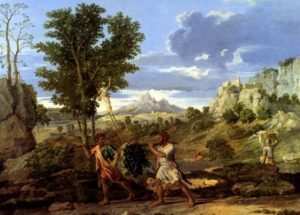 They failed miserably – as celebrated during Chanukah – and soon disappeared from history, being overtaken by the Romans from the West and the Parthians from the East. Relations with Rome were good, too, at first. During this time, Rome experienced its own golden age, beginning with the emperor Augustus. 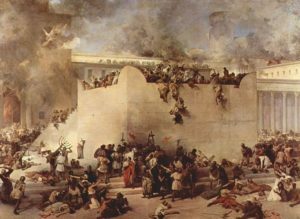 Unfortunately, Rome was soon busy quelling the province of Judea and destroying the Second Temple in Jerusalem. At the very same time, Rome was thrust into a difficult period of civil war. In the same year that the Temple was destroyed, Rome had its “Year of Four Emperors”. 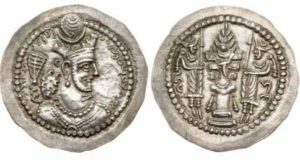 At the beginning of the sixth century, a Zoroastrian priest named Mazdak gained a large following and created a new religious sect that even attracted the king, Kavadh I. This thrust the empire into all sorts of religious turmoil, within which the Reish Galuta, Mar Zutra II, led his own rebellion and managed to establish an independent Jewish city-state in Mahoza. This did not last long, as the king captured Mar Zutra and had him crucified. The office of the Reish Galuta was disbanded at this point. Not surprisingly, the Sasanian Empire wouldn’t last very long after this. 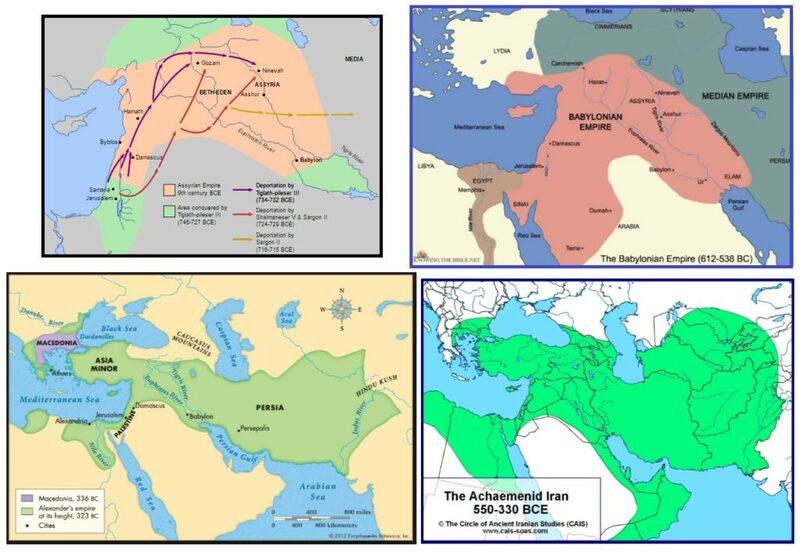 The office of the Reish Galuta would soon be re-established by the invading Muslim Arabs, who completely overran the Sasanian Empire. The same pattern then occurred with the Muslims themselves, who initially treated the Jews of their domain quite well. Jews welcomed the Arab conquerors and saw them as “liberators”. Over time, persecution of Jews became more common. 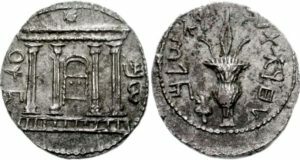 In 1040, the last Reish Galuta (and last of the Gaonim, “geniuses”) Hezekiah, was tortured and killed, and the position of the exilarch was abolished permanently. 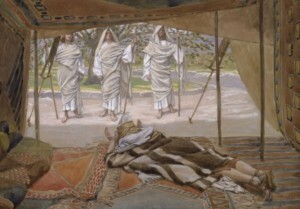 Hezekiah’s sons fled to Spain, where the Muslim rulers were more tolerant. As is well known, Jews in Spain experienced a “golden age” of their own during this time. But here, too, they would be victimized by the Muslim rulers. The Muslims were soon driven out of the peninsula by the Christian kingdoms. The expulsion of the Jews by King Ferdinand and Queen Isabella followed shortly after. 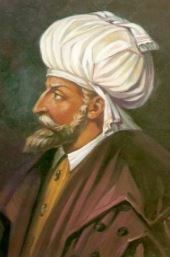 A large majority of the Jews settled in the Ottoman Empire, where the Sultan Bayezid II welcomed them. In fact, with regards to this the Sultan said, “They tell me that Ferdinand of Spain is a wise man but he is a fool. For he takes his treasure and sends it all to me.” Assisted by the influx of Jews, the Ottoman Empire flourished. Meanwhile in Spain, Isabella died and Ferdinand was unable to hold onto the kingdom. It was soon taken over by the Austrian Habsburgs. In 1656, Jews were permitted to return to England, and it wasn’t long before the British Empire became the greatest the world has ever known. A similar fate awaited the United States, where many Jews found refuge. (And were instrumental in its founding and success. In fact, one of the main financiers of the American Revolution was a Jew named Haym Solomon.) It isn’t difficult to understand why the Soviet Union lost the Cold War against the U.S. so quickly and so dramatically, as Russia and the USSR never had much tolerance for its Jews, while the United States was just about always a safe place for them. Of course, history is far more complex than the simple narrative presented above, and there are many factors in the rise and fall of empires. However, there is indeed a clear pattern: Where Jews are treated well, the state flourishes and prospers; when Jews are persecuted and expelled, the very same state rapidly declines. 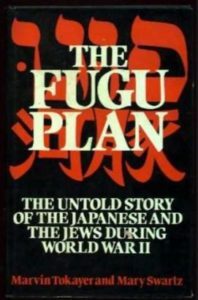 This pattern is so obvious that in the 1930s, the Japanese came up with their “Fugu Plan” to strengthen their empire by settling Jews within its lands! 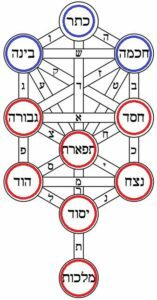 This entry was posted in Archaeology & History, Kabbalah & Mysticism, Prophecy and tagged Abraham, Alexander the Great, America, Antoninus, Arabs, Assyrian Empire, Babylon, Babylonian Empire, Bahram V, Bar Kochva, Bilaam, Blessings, British Empire, Curses, Cyrus the Great, Dio Cassius, Egypt, England, Fugu Plan, Gaonim, Greek Empire, Hellenism, Hezekiah Gaon, History, Islam, Israelites, Japan, Joseph, Kingdom of Israel, Kingdom of Judah, Lech Lecha (Parasha), Mahoza, Mar Zutra II, Mashiach, Ottoman Empire, Persian Empire, Persian Jews, Prophecy, Rabbi Yehudah HaNasi, Reish Galuta, Rome, Russia, Sasanian Empire, Sassanids, Seleucids, Shushandukht, Soviet Union, Spain, Syrian Greeks, Tanakh, Temple, Twelve Tribes, Zoroastrianism on November 10, 2016 by Efraim Palvanov.